A vanilla milkshake is about as basic as you get. Board games don’t have to have a theme to be great games…or they don’t have to be dependant on the theme to be great. 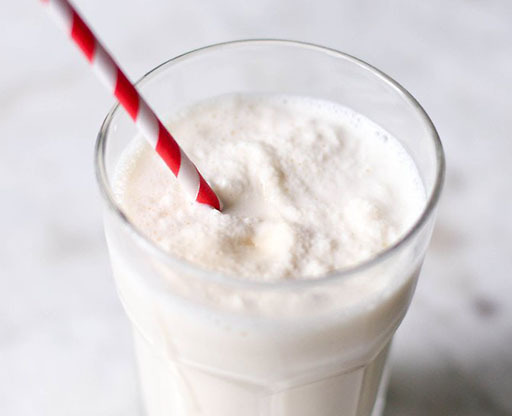 A vanilla milkshake can have a flavor added, but it still started as a delicious vanilla milkshake. Post your pics of your delicious milkshakes on social media and tag us!